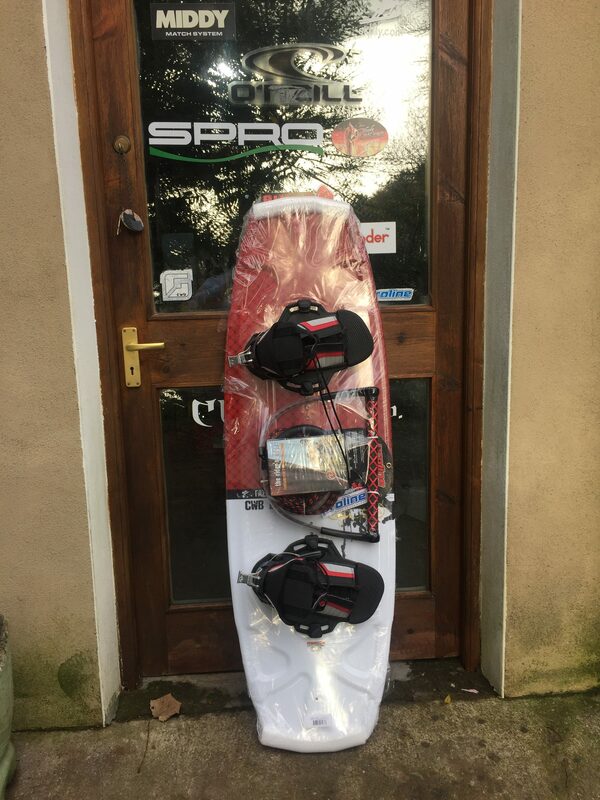 Beginners looking for a super user friendly, easy-to-learn-on board should seriously consider the CWB Faze Wakeboard. Its large center spine and molded outer fins make for a soft and smooth ride. The CWB Faze Wakeboard is the perfect board for a stress free day at the lake.